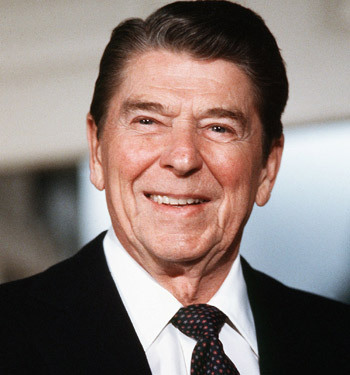 So long, Ronnie! We’re gonna miss your smiling face and honest good sense! 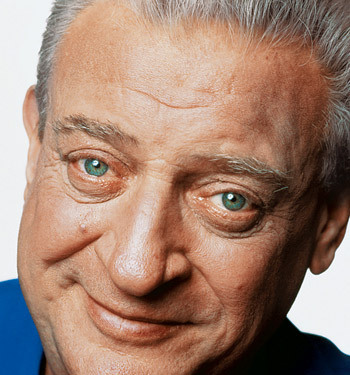 Rodney Dangerfield, we don’t know how we’ll face the world anymore without your silly humor. I’m sure God will finally make sure you get some respect! 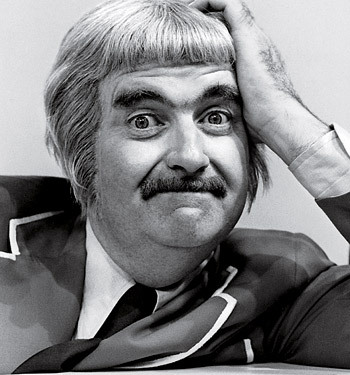 Captain Kangaroo, we grew up with you and Mister Greenjeans - Mr. Moose and Grandfather Clock as well. 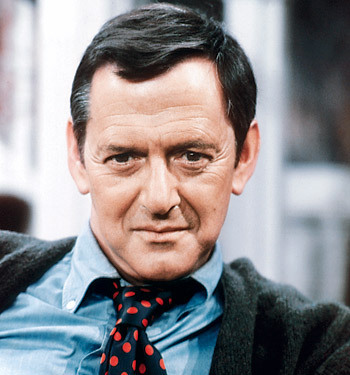 Tony Randall, you made us laugh in dozens of movies and in “The Odd Couple”. You were a class act! 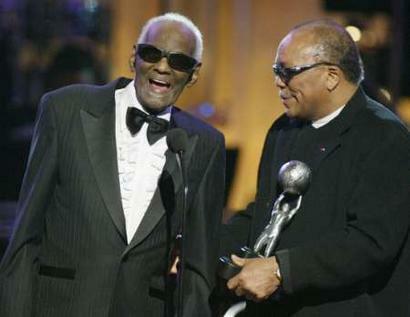 Ray Charles, we thank you for inventing true soul .. and the best rendition of “America” ever recorded. 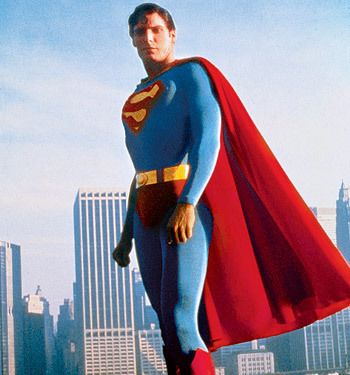 Christopher Reeve, we will remember you as Superman and a fine actor. God will repair your body in heaven. 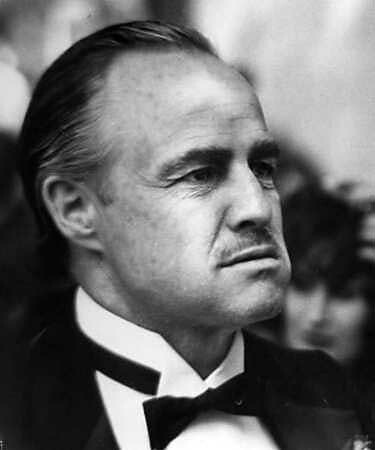 Marlon Brando, you kinda wigged out on us and got kinda freaky during the last decade or two but we’ll never forget Stanley Kowalski or Don Corleone. 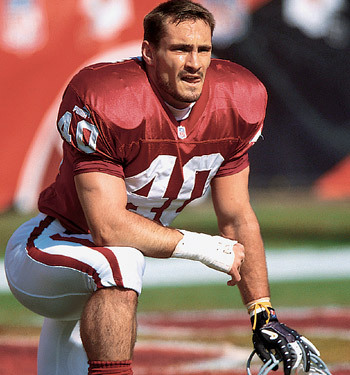 Finally, Pat Tillman. There is always a special place in our heart for selfless heros of your stature, conviction and courage. Farewell, Gentlemen! We will miss all of you. Each and every one of you contributed in some way to making this a better world with the talents God gave you.